Censer is a liturgical item used very frequently in Catholic churches during various religious services. It consists of a metal box with appropriate lock, the box being fixed by means of special chains. Censers and boats are further ecclesiastical objects made by Sacrum bronze workshop. 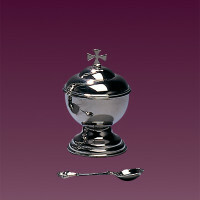 We offer liturgical items of the highest quality and a range of products for churches. 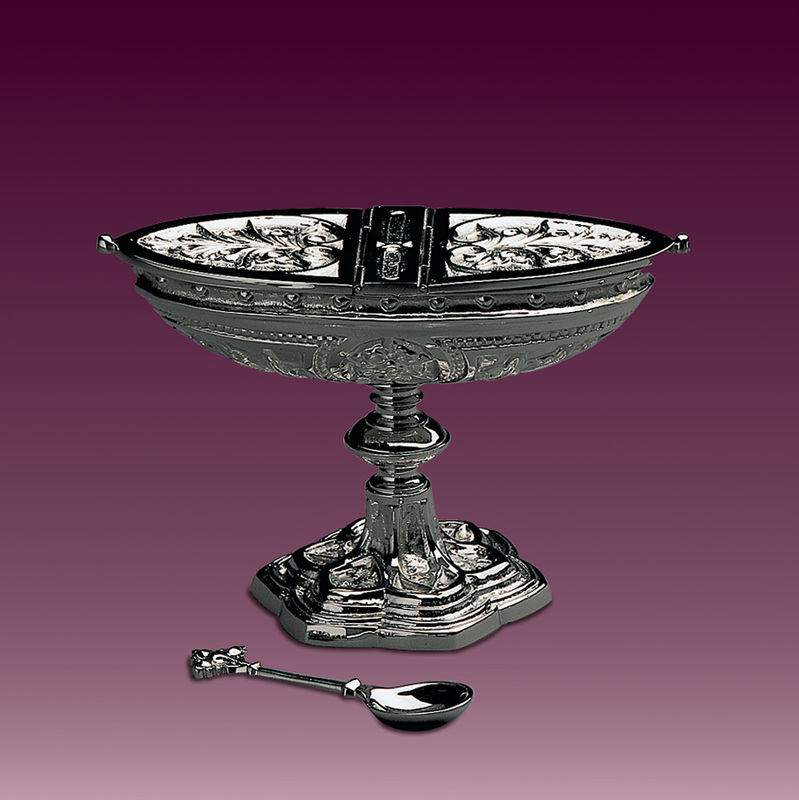 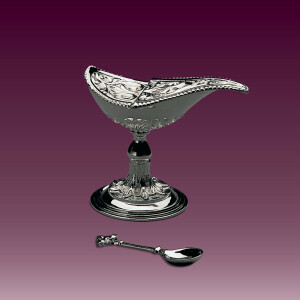 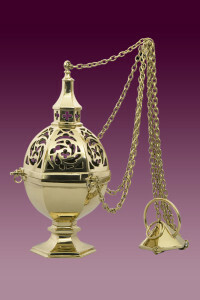 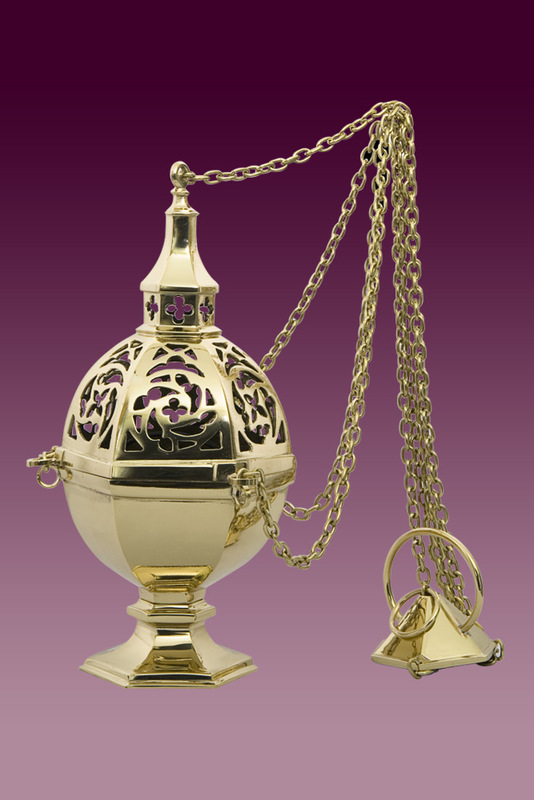 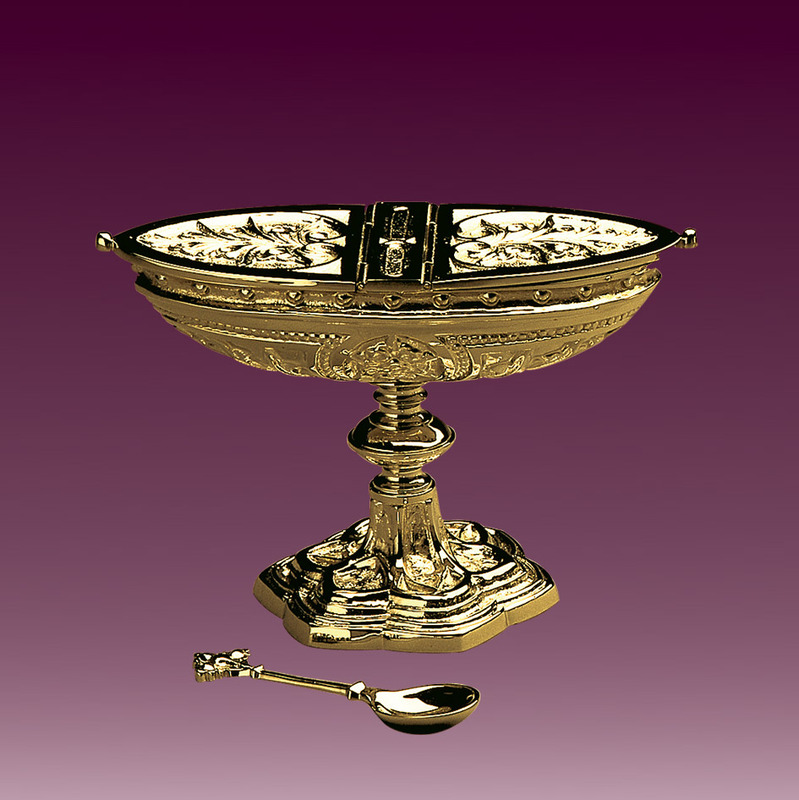 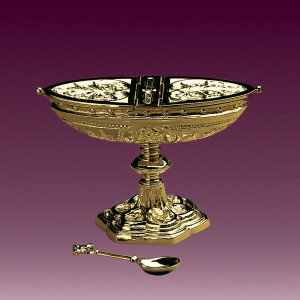 Our offer includes silver- and gold-plated censers. If you are interested in buying a beautiful and unique censer, do not hesitate and contact our workshop. 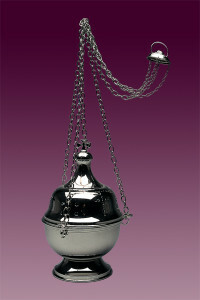 We guarantee professional advice and attractive prices. 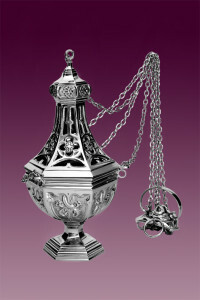 More censers see in page kadzielnica kościelna.